As Houston and the surrounding areas continue to recover from this disastrous event, we hope that you, your family, and your home have made it out safe. 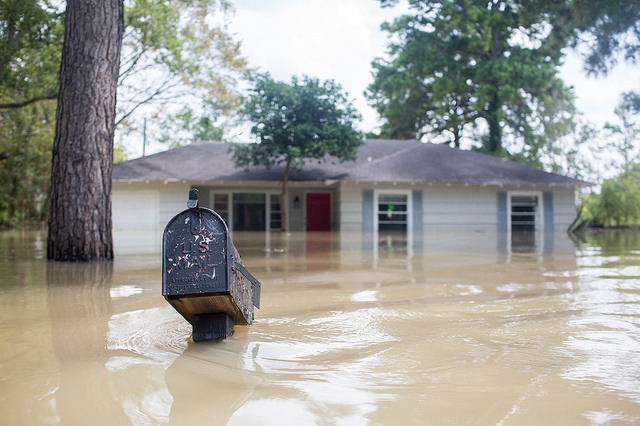 Per the CDC, floodwaters necessitate air duct cleaning, because “moisture can collect in HVAC system components that were not submerged (such as air supply ducts above the water line) and can promote the growth of microorganisms. Therefore, all components of the HVAC system that were contaminated with flood water or moisture should be thoroughly inspected, cleaned of dirt and debris, and disinfected by a qualified professional.” As a NADCA certified air duct cleaning company, we are your air duct cleaning qualified professional!